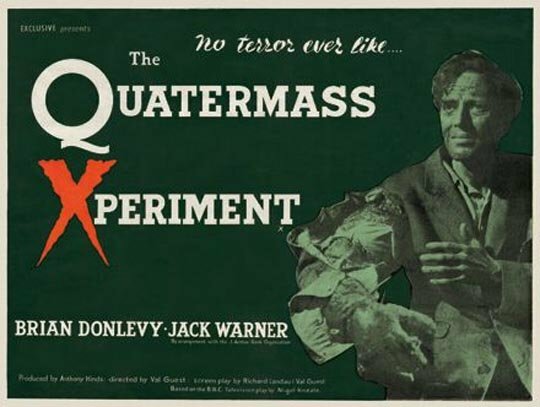 The Hammer film "The Quatermass Xperiment" has been on vhs/laserdisc and bluray. Interesting enough, no version ever really presented the original Ending as seen in British theatres. as Brian Donlevy walks off into the night. The effect is more chilling than the replay of the James Bernard Main Title reprise. It is on YOUTUBE as "Quatermass Xperiment-ending not seen in years' for you to see.